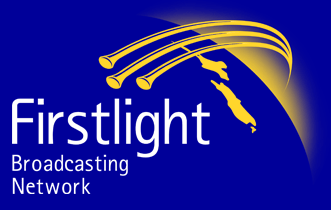 Firstlight is re-broadcasting the Landmarks of Prophecy series and for a limited time we are promoting the Bible studies that go together with this series. Get the maximum blessing from this series by following along with the Bible Studies in your hand. Explore the Bible like youâ€™ve never experienced it before! 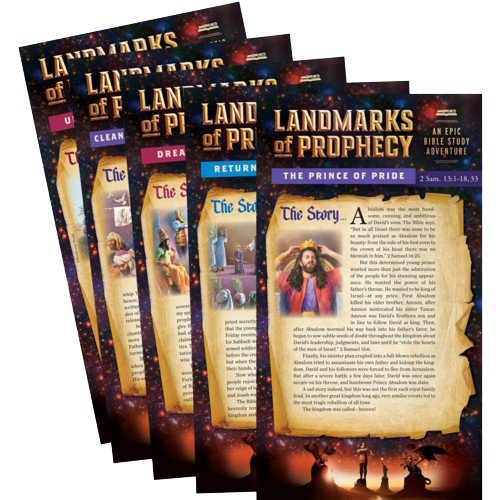 This fully illustrated, 24 Bible-lesson set, created especially to compliment Pastor Dougâ€™s epic "Landmarks of Prophecy" series will help you learn timely, life-changing lessons about God, prophecy, and the Bible in an easy-to-understand way. Based on the teaching techniques of Jesus, each colorful lesson begins with an amazing story from the Bible, which is then used to clearly explain Bible prophecy and reveal scriptural truth that will transform your understanding of the Bible. Youâ€™ll learn what the Bible really says about the Second Coming and the Rapture; you'll find the truth about hell, heaven, death, and the afterlife; as well as the facts surrounding the Antichrist, the Mark of the Beast, and the Seal of God; plus gain greater insights about Grace, Salvation, and the Ten Commandments today. These studies include essential information about the Origin of Evil, why there is suffering in the world, the United States in prophecy, and so much more! Through the study of real, historic events predicted long before they ever happened, you will learn why the Bible is trustworthy and that it offers reliable answers to lifeâ€™s most difficult questions. 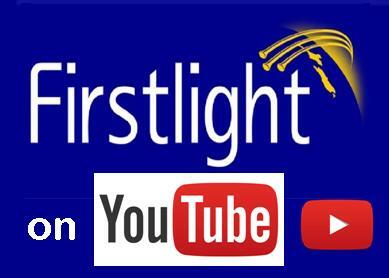 â€¢ The Q&A format makes it easy to follow! â€¢ Hundreds of Bible Scripture references ensure trustworthy teaching! $19.00 per set of 24 studies includes GST and shipping to any address in New Zealand. 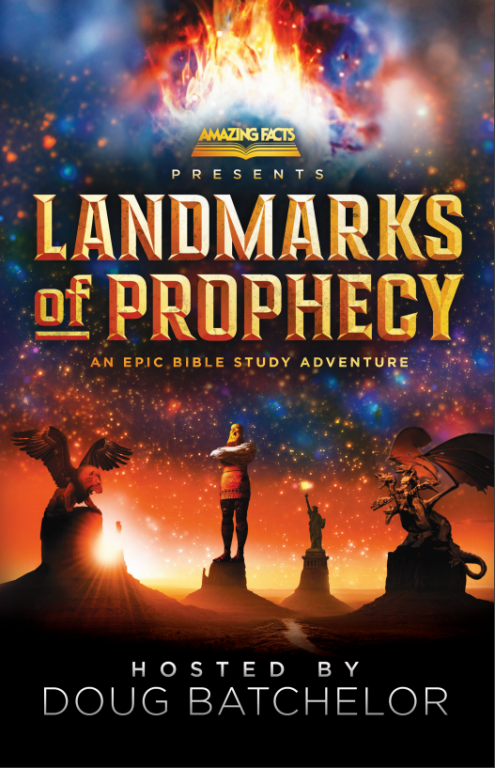 "Landmarks of Prophecy" is an epic Bible study adventure presented by Pastor Doug Batchelor, president of Amazing Facts. Youâ€™ll delve into the pages of the Bible to get clear, trustworthy, logical answers to your most pressing questions about life, faith, and the futureâ€”while finding life-changing insight into what is to come next in human history and the practical tools you need to thrive in the here and now! And while Landmarks is a unique study experience of the Bible, you don't have to be a Christian to enjoy it. We've designed it so that anyone from any denomination, faith, or worldview can learn what the Bible really has to say about prophecy and much more. Using the latest media technology, this series is designed for todayâ€™s sophisticated audiences and presents the landmark themes of the Bible in a bright and compelling way. "Landmarks of Prophecy" will offer you incredible assurance that God is in control and that the keys to unlocking the future do not come from palm readers or psychics, but rather from the Word of Godâ€”the Bible!